NY Times Best-Selling Author. Serial entrepreneur. Global keynote speaker. 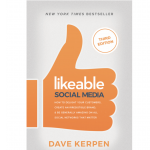 Dave is the founder and Chairman of Likeable Local, a social media software company serving thousands of small businesses, as well as the chairman and co-founder of Likeable Media, an award-winning social media and word-of-mouth marketing agency for big brands. 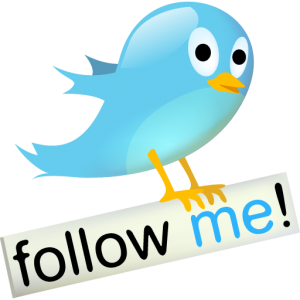 Dave has established himself as a force of people skills and business acumen in the ever-evolving social media world. 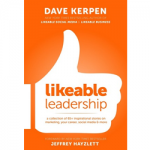 Dave thrives at the intersection of likeability and ambition, where he has forged his own role as an expert and leader. Dave’s four books have sold hundreds of thousands of copies worldwide and have been translated into 14 languages. 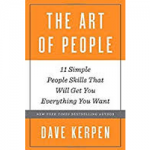 His newest book, The Art of People: 11 Simple People Skills That Will Get You Everything You Want, is out now. 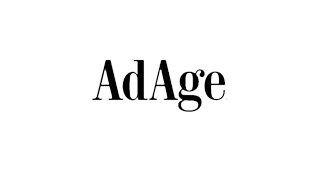 When it comes to making yourself relevant in this new social-media-driven-world, nothing matters more than how you connect with people. No amount of investing or research and development can take you further in life than connecting to and getting along with those around you and those you want to make customers. Dave knows that, and speaks around the world teaching the skills you need to be a connector. 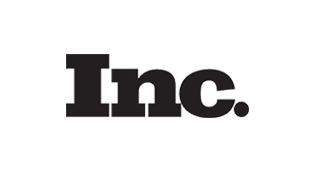 Let’s get together and start a conversation that your customers will value. 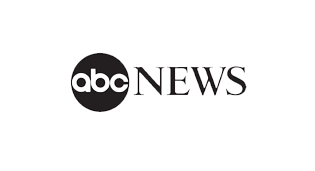 In Page Views; Ahead of Bill Gates, Jack Welch, Mark Cuban and Barack Obama. Make it all likeable. Knowing how to interact with the world and with your customers in the social media space leads to a more enjoyable experience for everyone- an experience customers like and engage with, and an experience that translates to money in your pockets and buzz on your media feeds. From working concessions at Boston sporting events, to coordinating events including his own wedding, Dave’s work and passion have always focused on creating experiences that are unforgettable, meaningful and enjoyable for everyone. 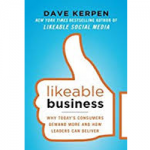 "Dave Kerpen is one of the foremost experts in Social Media! We had him speak at EO Alchemy 2012 and he was captivating, funny and informative. I particularly like how he engaged our audience in a social exercise while on stage. 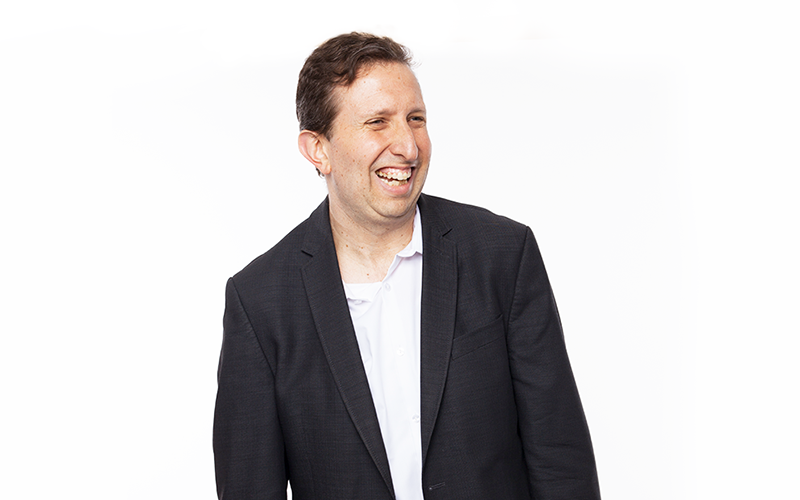 If you need a phenomenal resource for social media and a great entrepreneurial success story – I highly recommend Dave Kerpen!" 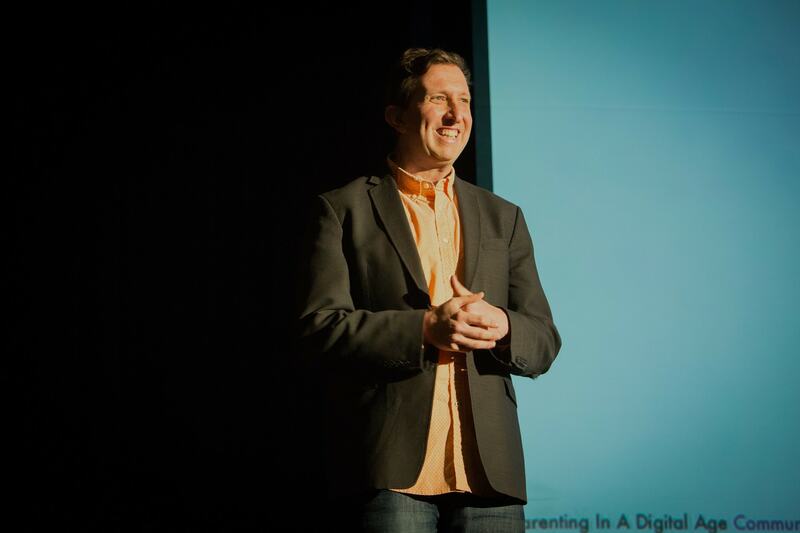 "At CMRecharge, Dave Kerpen inspired the audience and left them wanting more. His presentation was the perfect combination of storyelling and actionable advice. Dave brought a presence to the event that took it to a whole other level. He’s the best of both worlds: a social media celebrity and an amazing, relatable person. Can’t wait to have him again." 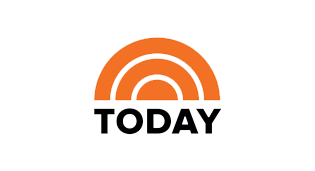 LET’S PICK THE PERFECT TOPIC FOR YOUR EVENT TOGETHER.